It’s impossible to run a successful business if the technology underpinning your organization is unreliable. 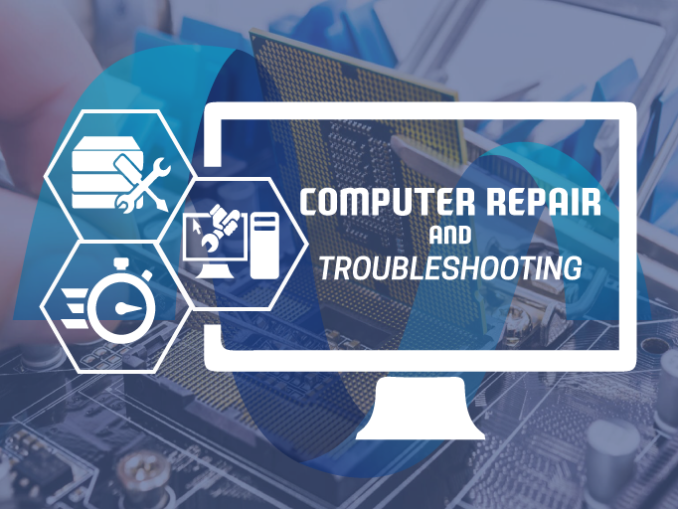 In addition to a full range of IT managed services, and network and server management, MediaBR is also proud to offer our clients access to advanced computer repair solutions. In order to run a profitable business, you need to be able to count on your workstations and servers. However, hardware failure and software bugs do occur. Left unrepaired, these issues will have a negative impact on your business’s success. We provide both onsite and pickup/drop-off services to ensure your workstations and servers are up and running when you need them. One of the things that separates MediaBR from other providers in Massachusetts is the fact that we’re dedicated to ensuring your computers are back up and running in minutes, not hours. This is a crucial consideration when lost time can be a critical issue for business success. We take periodic backups of all workstations and servers, and we also implement the Microsoft Deployment Toolkit with all of our managed clients. This ensures we’re able to quickly repair a computer problem, and have you back in operation very quickly. Ready to experience the difference MediaBR can make in your computer uptime? Feel free to contact us by phone at 617-807-0100 or fill up the quick inquiry on this page.